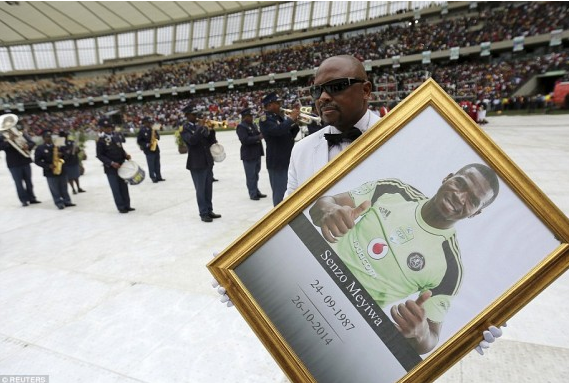 South Africans turned out in huge numbers in Durban for the funeral of national football captain and goalkeeper Senzo Meyiwa, who was murdered last weekend. 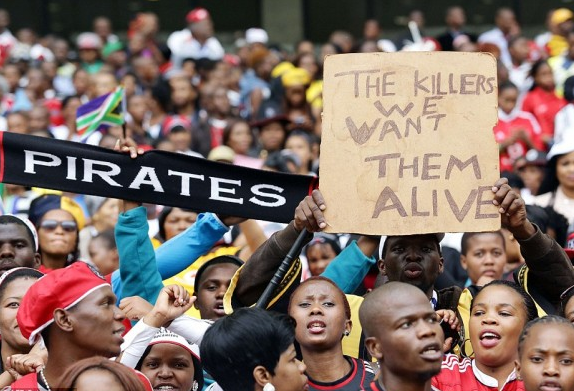 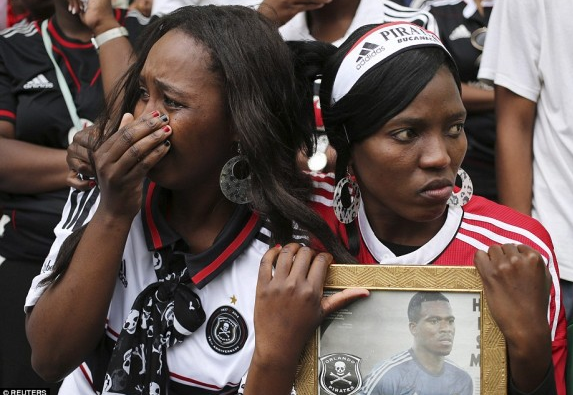 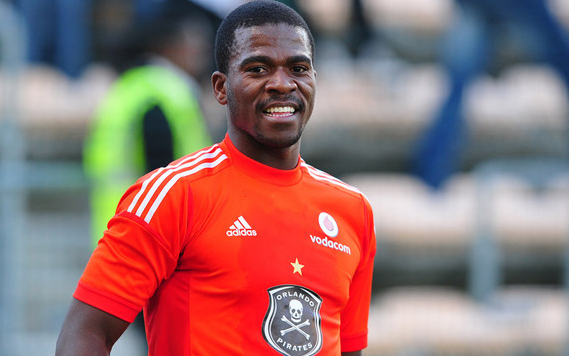 Meyiwa, who had just turned 27, was gunned down by an intruder while at his girlfriend’s home. 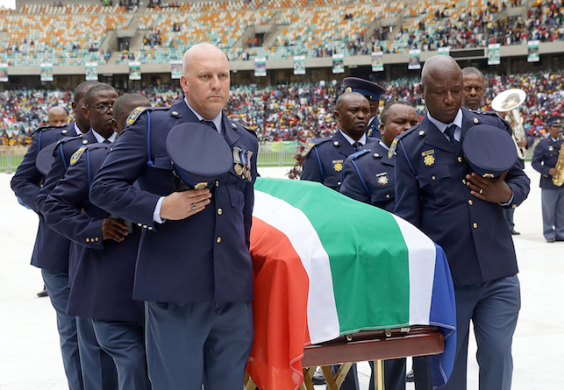 Family and friends were joined by government members and top names in South African football among a crowd of 30,000 at the funeral ceremony which took place at Moses Mabhida Stadium yesterday afternoon. 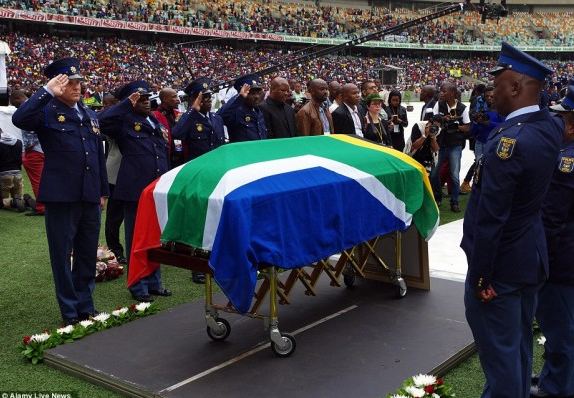 It is indeed a great loss and knowing his death didn't come naturally, is even more heart-breaking.